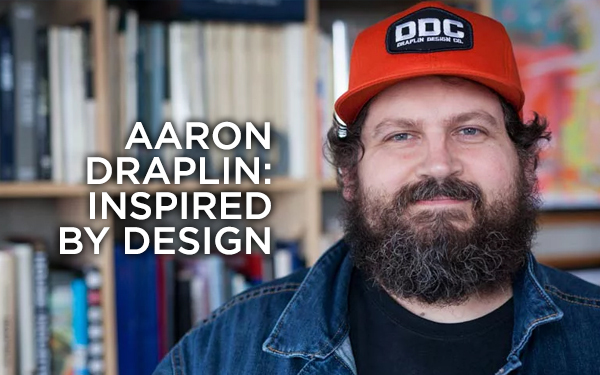 If you’re not a designer, the name Aaron Draplin probably doesn’t mean much to you.  But Aaron Draplin’s name hit my radar when Lynda.com released a very cool video of him taking their 15-minute logo challenge, where he went from pencil sketch to finished design concept while their cameras rolled. What spoke to me wasn’t so much the logo he came up with, which was better than I could do in 15 minutes. And it wasn’t his process, which – while WAY faster than most designers I know – was still a process that seemed familiar. What really struck me was his love of design and his obsession with how it relates to our everyday lives. He has a fascination with how design from years, or even decades, ago were still vibrant and viable today. As I fell down the rabbit hole of videos with Draplin waxing philosophically about design, I found one where he gave a guided tour through trays and boxes and piles of what look like junk. I couldn’t help but relate to, and really appreciate, his visceral reaction to each design. The oohs and ahhhs as he pointed out great details in old signs and stickers from the 50s and 60s. It’s something I know I do and something my wife often will laugh about. Seeing someone get so excited about design is inspiring. And it’s reassuring. Because – aside from Aaron Draplin – not many people get a rush from finding a really great little mark hidden on a bottom of a 50-year-old box of oyster crackers.